Detectives from the Sussex County Guns, Gangs & Narcotics Task Force working in coordination with Newton Police Detectives have made multiple arrests as a result of lengthy investigations into narcotics activity in the Town of Newton, many of which occurred in or around the area of Merriam Gateway Apartments 69-75 Sparta Avenue Newton. A total of twelve people have been arrested over the last several months in relation to the distribution of heroin and crack cocaine. Three of the twelve were also recently charged in relation to a robbery/theft that occurred on March 11, 2014 at 37 Merriam Avenue, Newton. On Tuesday March 11, 2014 at approximately 9:28 PM, a resident of 37 Merriam Avenue called 9-1-1 to report a robbery. 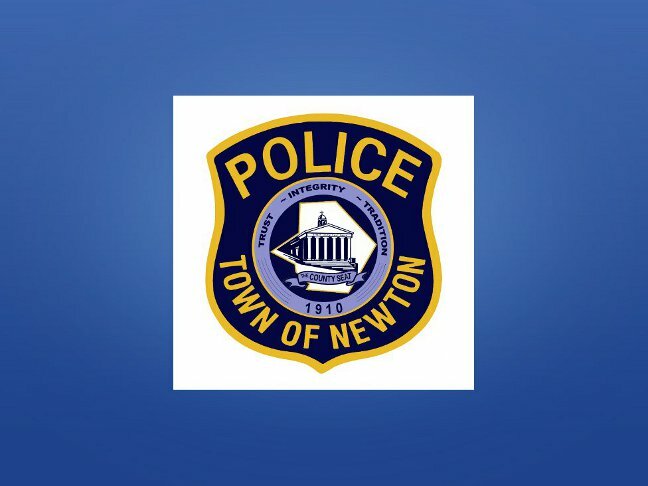 Newton Police Officers responded and initiated an investigation revealing that an unknown woman came into his residence and offered to perform a sexual act in return for money. He declined and the woman then attempted to steal his wallet. A struggle ensued and she was joined by two other males who came to the residence. The three suspects assaulted the victim and then fled with his wallet which contained $400 in US currency. Police were unable to immediately locate the suspects. The victim had injuries to his face, arms and legs but refused medical attention. The ongoing narcotics investigations helped Detectives develop suspects for the robbery. Further investigation resulted in the following arrests which occurred on April 15th and April 16th. Distribution of Heroin NJS 2C:35-5a(1)b. (3) one count third degree crime. 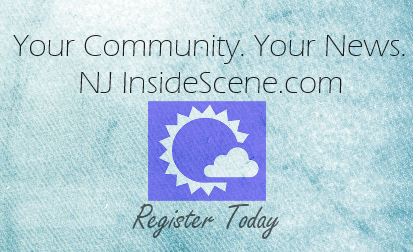 Owens, Schneider, Forbeck were each lodged in the Sussex County Jail. Tina Cafarelli, a 41 year old unemployed female resident of Newton, was charged with Distribution of Crack Cocaine NJS 2C:35-5a(1)b. (3) one count third degree crime. Charity Thompson, a 19 year old unemployed female resident of Newton, was charged with Distribution of Heroin NJS 2C:35-5a(1)b. (3) two counts third degree crime. James Castimore, a 49 year old unemployed male resident of Newton, was charged with Distribution of Heroin NJS 2C:35-5a(1)b. (3) one count third degree crime. Ryan Coyle, a 28 year old unemployed male resident of Newton, was charged with Distribution of Heroin NJS 2C:35-5a(1)b. (3) one count third degree crime. Ion Hutchins, a 42 year old unemployed male resident of East Orange NJ, was charged with Distribution of Heroin and Crack Cocaine NJS 2C:35-5a(1)b. (3) two counts third degree crimes and Possession of CDS Paraphernalia NJS 2C:36-2 one count disorderly persons offense. *As a result of the arrest of Hutchins, 246 bags of heroin and 4.35 grams of crack cocaine were seized. Colvin Cumberbatch, a 30 year old unemployed male resident of Plainfield NJ, was charged with Distribution of Heroin and Crack Cocaine NJS 2C:35-5a(1)b. (3) three counts third degree crimes, Possession with Intent to Distribute CDS in a School Zone NJS 2C:35-7 one count third degree crime. *As a result of the arrest of Cumberbatch, 217 bags of heroin and 9.6 grams of crack cocaine were seized. Matthew Delgado, a 22 year old unemployed male resident of Newton, was charged with Distribution of Heroin NJS 2C:35-5a(1)b. (3) one count third degree crime. Daniel Stoll, a 26 year old unemployed male resident of Newton, was charged with Distribution of Heroin and Crack Cocaine NJS 2C:35-5a(1)b. (3) two counts third degree crimes. Richard Cowan, a 50 year old unemployed resident of Newton, was charged with Aiding in the Distribution of CDS, NJS 2C:2-6c(1)b. of 2C:35-5 one count third degree crime. Hutchins, Cumberbatch, Delgado, Stoll and Cowan were each lodged in the Sussex County Jail. Additional criminal activity reported to the Police Department that may be associated with the above investigations remains ongoing, in particular a stolen vehicle and a burglary to another vehicle that occurred on March 13, 2014. The stolen vehicle is a 1996 Pontiac Grand Am. Both vehicles were parked in the area of Merriam Gateway Apartments when they were stolen and burglarized. Police request anyone with information to call Newton Police at 973-383-2525.